Spruce Up Your Spa's Treatments with a NEW Mag Lamp! Is your spa's equipment getting a little tired? If you haven't replaced some of your basic equipment in a while, now is the time to do it. Remember, if you equipment is top-notch, your services will be, too! If you equipment has seen better days, what does that say about your services? 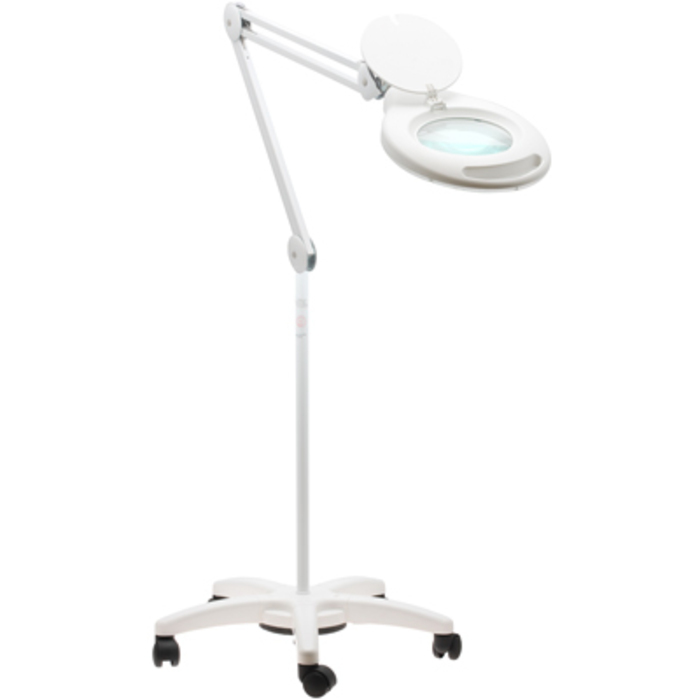 Pure Spa Direct just added a great new magnifying lamp - at under $200, the Aven Provue Slim Magnifying lamp is ideal for busy spas and salons without breaking the bank! Curious about Aven's products? With a product line that features more than 750 tools for optical inspection and precision assembly, Aven, Inc. has made a name for itself as a leading precision technology provider.